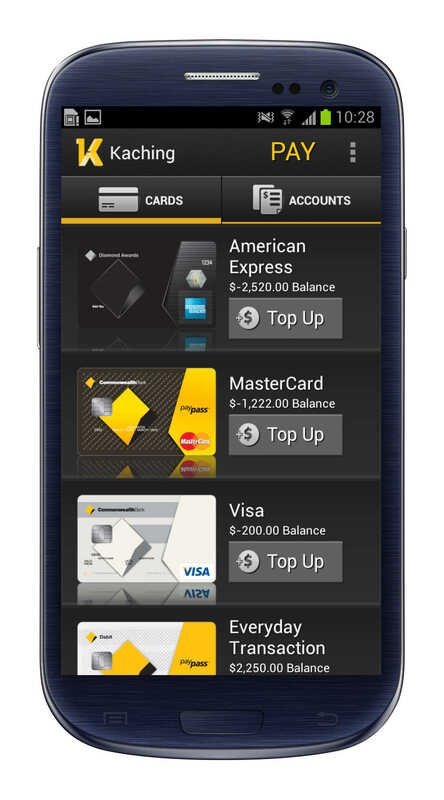 St. George and the Commonwealth Bank of Australia will now consider Android apps as important as iPhone iPad Apps. As more Australians use Android phones, two of the country’s biggest banks are changing their approach when it comes to the development of important mobile applications. Since the emergence of mobile banking, financial institutions rolled applications on iPhones first and later on Android devices. According to St George’s (@StGeorgeBank) head of mobile, Travis Tyler, Android has already overtaken iOS as the most used operating system in Australia. Android jumped from 15% to 25%-30% of active users. 45% of St. George customers use Android devices of various Samsung Galaxy incarnations. The bank is looking to design applications for bigger phones and may also release an updated BlackBerry operating system soon. According to Commonwealth Bank of Australia‘s (@CommBank) tech chief Michael Harte, despite the mobile apps made for iPhone, the bank was also pursuing an application that would work on any device, making them channel-independent, carrier-independent, and device-independent. Although Android is a good place to attract users and developers, the bank does not want to be indebted to Google and be available to Google customers only. Thus, they will be uninterested to the volatility of the Smartphone market and accept the fact that the choices of customers are more important. Do you agree that banks should develop apps for both Android and Apple at the same time? We invite you to share your thoughts about mobile banking apps, via twitter or on our Facebook page.